Looking to build in Loup City? 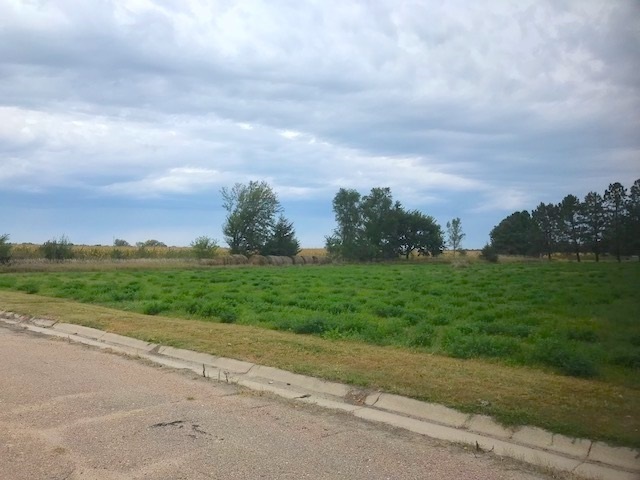 Check out these two lots on the north side of town! 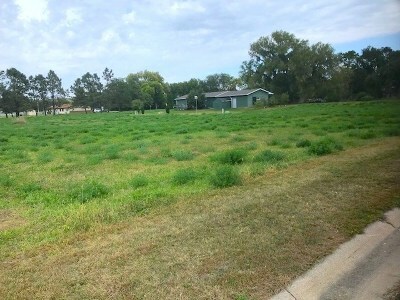 The residential lots are located three blocks from local school. 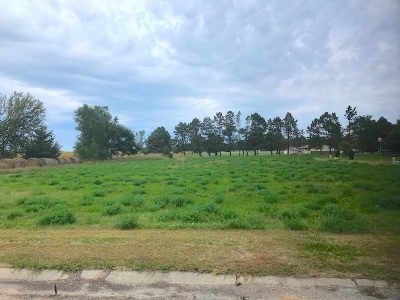 The west side of the second lot backs to a cornfield and there is only one other home on the same block. Call today with questions or for more information!